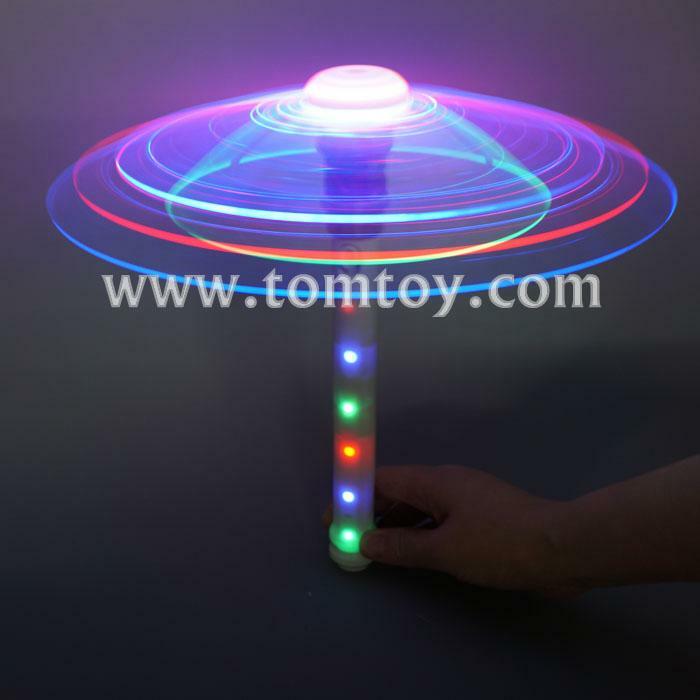 1.LED spinning wand with DIY Fiber Optic, Funny Rave Light, absolutely amazing Led Spinner product. 2. Easy to use, simply on/off switch on the handle. Watch the spinning light show begin! 3. Provides a lot of entertainment for kids, an awe strucking moment for them. 5. Approx: 28cm in height.